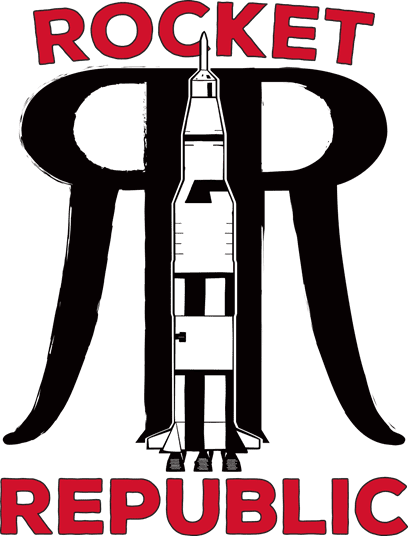 The overall winner will appear on the label of Rocket Republic’s Apollo Amber beer which will be canned specifically for GHHS. The top 15 winners will appear on the cartons. Thirty six total winners will be featured in GHHS’s 2019 calendar. There are so many chances to win. Do not miss out on this opportunity. Entries and voting will continue through July 27th at noon. Join us on Friday July 27th from 6:30 until 8:30 at Stars and Strikes (930 Old Monrovia Road) for the Finale Party. There will be live voting and the winners will be chosen. 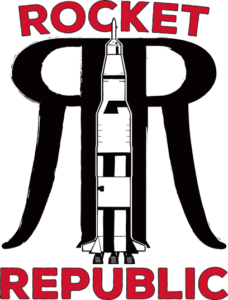 Rocket Republic will be on hand with samples of the Apollo Amber. Come out and take part in the fun! To use rescue, training, adoption, education, and advocacy to ensure the humane treatment and welfare of all animals. Established 50 years ago, GHHS is financially supported by generous private donors, grants, and local sponsorships.